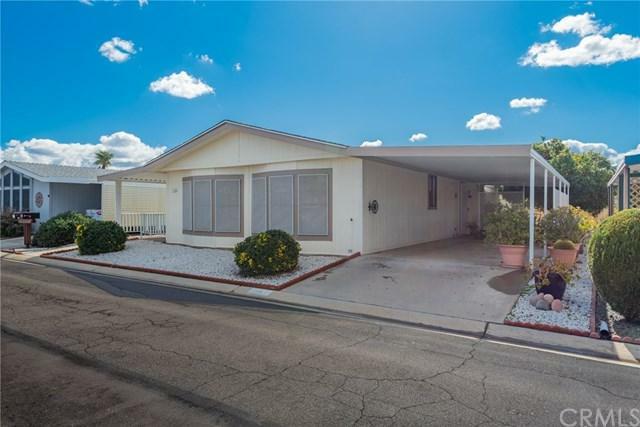 Welcome to Foothills of Hemet, a GATED community for 55 or better! 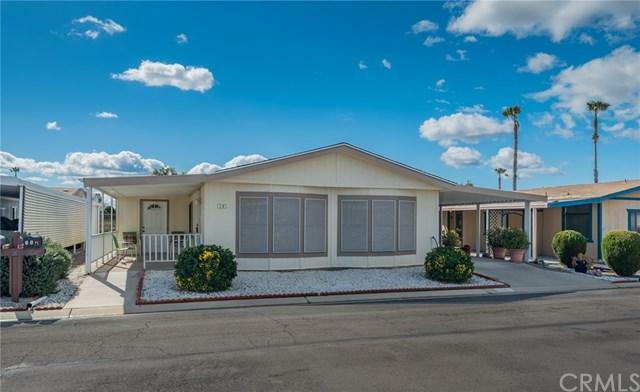 This home is situated in a great location close to the clubhouse and amenities.The community is quiet, clean, has friendly neighbors, and is recognized by the locals as one of the best managed parks in Hemet. Whether you are a snowbird looking for a part time home, or prefer this to be a full time residence, then this is the place to be! The community offers a clubhouse, 2 swimming pools, spa, tennis court, gym, multi purpose room and so much more. Enjoy the serenity of the community or become involved in a variety of planned activities, groups and coordinated events. 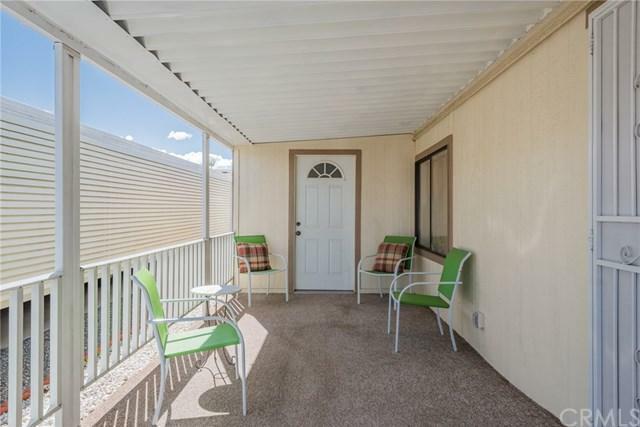 The exterior of the home is surrounded by a low maintenance yard, bountiful fruit trees, a storage shed, front and back covered patios to enjoy the beautiful views of the surrounding foothills. 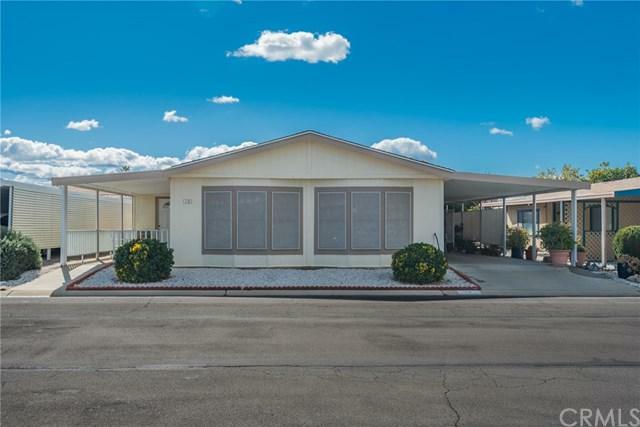 There is even a BONUS ROOM off the front patio, which is currently used as an art studio, but can be used however you choose - craft room, man cave, she shed, the options are endless. The home is low profile, so there are no NO STAIRS required for entry into the house. The interior of the home has an open floor plan and an abundance of storage space and built ins. There is an interior laundry room, with washer/dryer included and more storage cabinets. The home is equipped with copper plumbing, newer roof and a NEST Thermostat. Call for an appointment to see this home today!